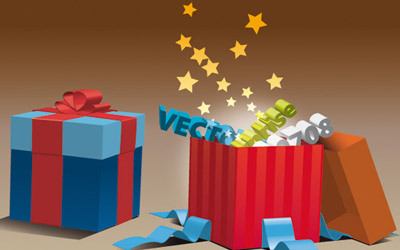 The year 2008 had been a exciting year for vector community and Illustrator enthusiasts, the contents of tutorials and articles got remarkably better which aimed collectively to help the new users or advanced alike to polish there skills whilst learning new tools and techniques! 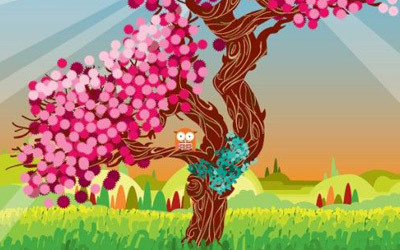 This tutorial shows you that by taking a photograph of a tree, then tracing its natural form how you can add your own creative touches to produce an eye-catching, contemporary illustration. This tutorial talks about how you can recolor your artwork in Illustrator CS3 using the LiveColor feature. The ability to dream up and design cool, dynamic people is a good skill for any graphic designer to have under their belt, whether you’re basing whole graphic novels around them or just using them to add a quirky twist to flyers or T-shirt designs. 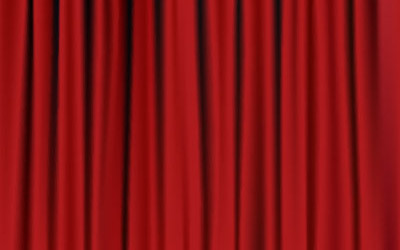 A tutorial on how to create a realistic curtain using the gradient mesh. Characters can add a recognizable face to your work. 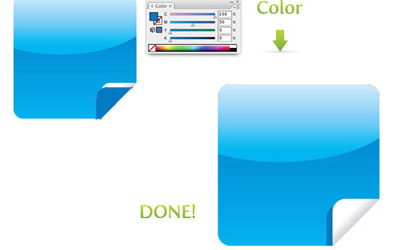 This tutorial shows how to go from a sketch to a finished product in Illustrator. 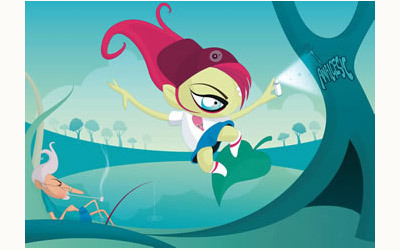 This tutorial shows a process of creating your own simple vector scene from scratch. 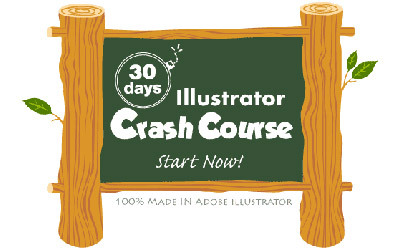 A 30 days Illustrator crash course which covers all the essential tools that are commonly used so that you can get started and have a feel of how illustrator works. 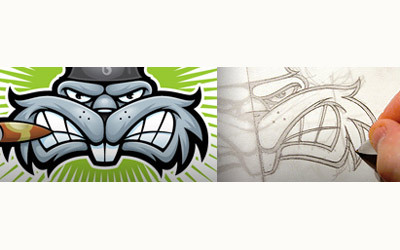 This tutorial talks about the method of using symmetry in your artwork. Learn how to do half the work but still get the full benefit from your artwork. The following Illustrator tutorial, teaches you how to create a Green type treatment. It works great for logos and other design elements. 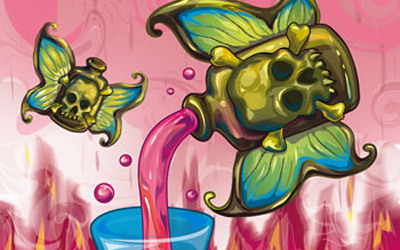 This tutorial shows you how to develop a piece from a pencil sketch into a richly-colored, stunning painting. With this technique you can transform your sketches into stunning textured artworks. This is a quick demo using a blend of live effects, filters, and even a little gradient mesh to create a seemingly complex logo treatment. A Tutorial on how to quickly make wrapped and unwrapped gift boxes using Illustrator’s built-in 3D Extrude & Bevel effect. 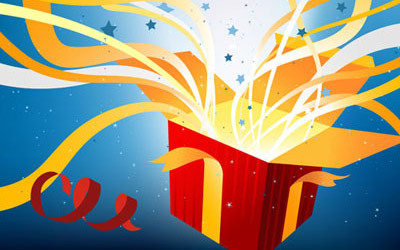 Learn how to make a fully editable 3D ribbon and masked 3D typography. 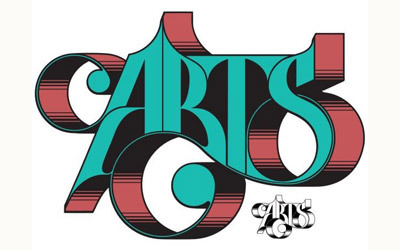 Whether you’re designing lettering for a print headline or a t-shirt logo, this tutorial shares some essential techniques for creating a striking ornamental type illustration. 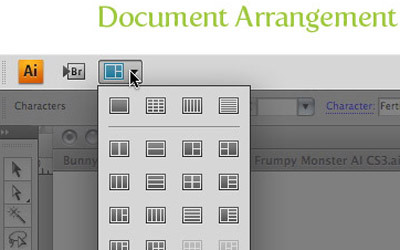 This tutorial shows you how to design nifty Web 2.0 Stickers. 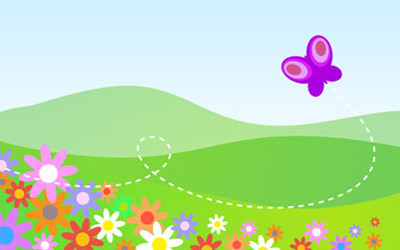 This tutorial shows you how to create a geometric pattern shape and fill a background with it. This tutorial shows you how you can quickly and easily make sun rays in Adobe Illustrator. 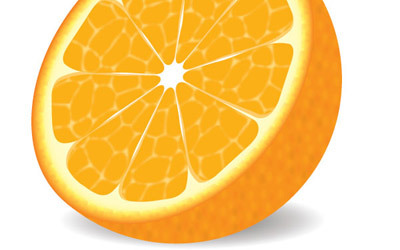 A tutorial on how to create a semi-realistic vector orange with simple shapes, tools, and multiple effects. 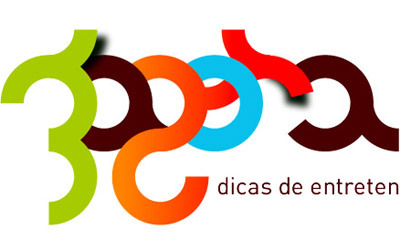 Just as the title says, this tutorial shows you how you can create a cool attractive logo. Learn how to create a wire fence from scratch using the Line tool, Zig Zag and combining this shapes to make a interesting wire fence in Illustrator. 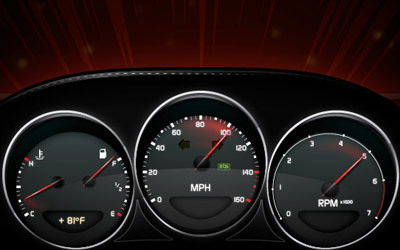 An advanced Adobe Illustrator tutorial on how to make a realistic sports car dashboard using a variety of tools. 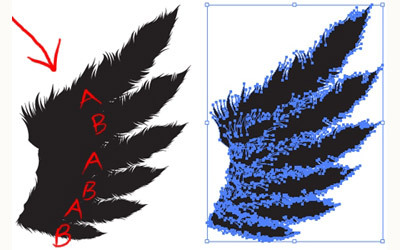 This tutorial will lead you through the process of creating a nice set of vector wings to use in your own graphic design work. This tutorial walks you through the creation of a beautiful surprise gift highlighting the various techniques involved. 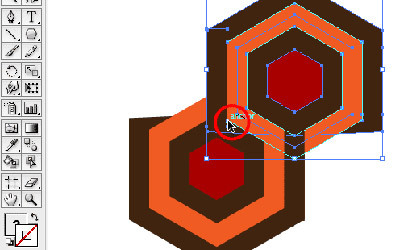 This tutorial shows you how to use the basic tools of illustrator. 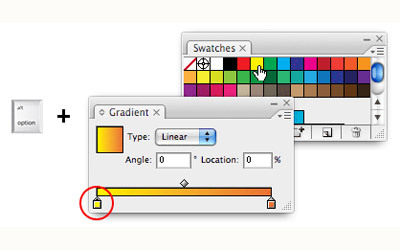 For example gradient , rectangle, pathfinder and line to create a simple looking envelope. 26 Illustrator shortcuts that can help you to speed up productivity. Most of shortcuts listed in this article aren’t documented in the software, it is a must-read and you’re sure to find at least one new trick to put up your sleeve. 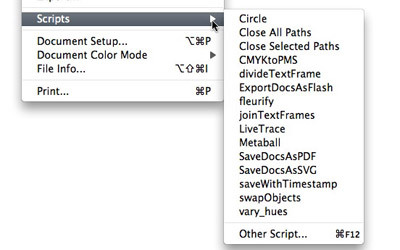 A very insightful article on Scripts and Plug-ins in Illustrator. 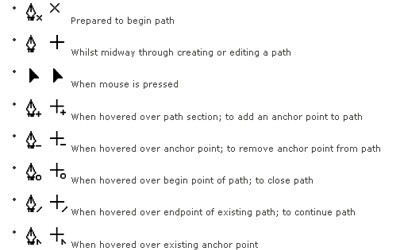 The article lists 10 free and useful scripts which can help you perform your tasks that Illustrator cannot complete on it’s own. Gradient Mesh Tool can be quite daunting to beginners. 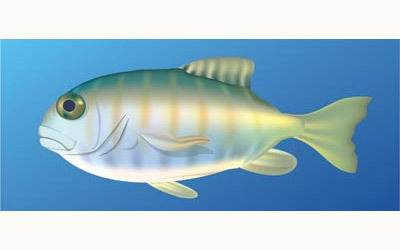 But once you have mastered the basics, you can start drawing realistic objects in Illustrator. Here is the list of 13 amazing gradient mesh tutorials to help you get started with gradient mesh. With the Adobe’s announcement of Illustrator CS4, there had been a lot of curiosity regarding the new tools and features in CS4. 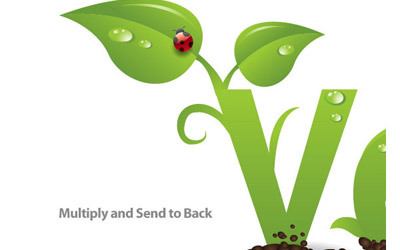 In this article, Vectips gives the in depth review of new features and functionality of CS4. Finally nothing better than this article to wrap this post up! 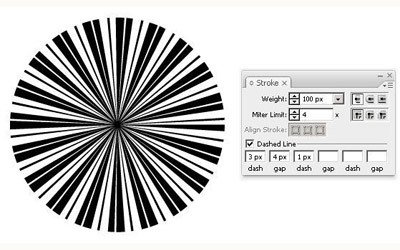 In this article, Mordy Golding lists the 10 features which most Adobe Illustrator user don’t use, but they should. 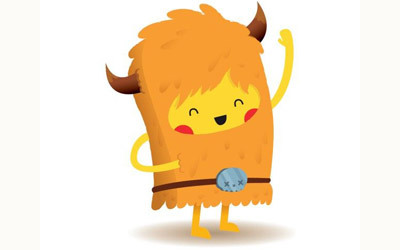 Mordy promises that even if you use just one of the feature mentioned therein, you will be a happier Illustrator user! These are so great tutorials and very informative. Thanks for putting them all together. I can’t wait to read more in the future. Great list! 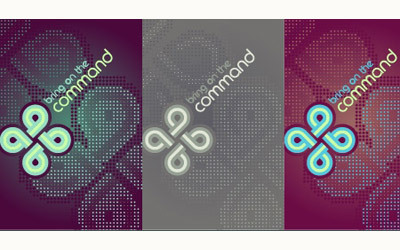 I can’t do any of these yet, but after completing up to day 12 in two hours I know I am going to love Illustrator! Can’t wait to get into the more advanced and 3D stuff, great stuff all around, keep up the good work! Very good list of tutorials indeed. Thanks! Waooo, you’re the best… Your tutorials’re magnificent. Meh, my brother said it better. all tutorials should be downloadable in Adobe Illustrator format so i can cheat- I mean, learn off them. This site has hell big bandwidth. Even with all my friends DDOSing I can’t crash it. 😉 It does lag hella lot though. I am greatful to this site. Loved the list! I’m learning lots about Illustrator (which is fast becoming my FAVE tool). Thanks! Some of the comments here are… pretty weird though. so many nice things in a one place; that’s the perfect idea of this blog! it is highly appreciated to get more similar tutorials! many thanks and keep up the good work! Great List! Super fun tuts and a great resource! very nice tutorials, thanks for the list.. 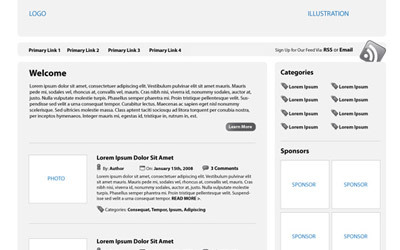 These tutorials are very informative, they can be of great help…Cool stuff!!! It is a great source of information. Great post!!! Amazing collection. All are great. 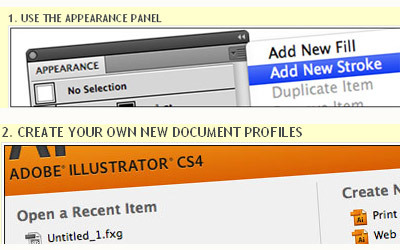 That is fantastic, absolute greet and very use full for illustrator users again i say that is awesome. 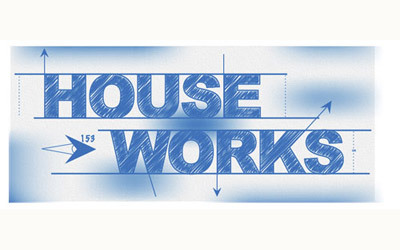 Great logo design tutorials, they really are!! thanks. I have checked out a new canvas art website in Orange County named Jabeen Memon and they have some quality oil paintings. I want you all to check this out. Hope that you will continue doing nice article like this. I will be one of your loyal readers if you maintain this kind of post! I feel strongly about it and love reading more on this topic. 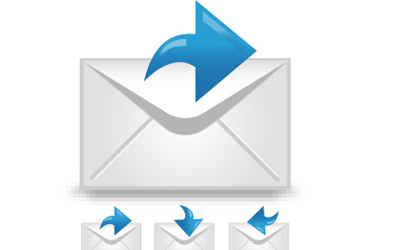 If possible, as you gain expertise, would you mind updating your blog with more information? An Illustrator is a graphic artist who specializes in enhancing writing by providing a visual representation that corresponds to the content of the associated text. The illustration may be intended to clarify complicated concepts or objects that are difficult to describe textually.Illustrations have been used in advertisements, greeting cards, posters, books, magazines and newspapers.A cartoon illustration can add humor to humorous essays. It is actually quite simple, the technique is to create the texture first and map it. The illustration may be intended to clarify complicated concepts or objects that are difficult to describe textually.Illustrations have been used in advertisements, greeting cards, posters, books, magazines and newspapers.A cartoon illustration can add humor to humorous essays. There are very informative stuff which I looking for, I’ll bookmark this site for further information, such a great job. I really like it! I’ll always appreciate your brief sharing in this awesome stuffs sincerely, this discussion has put light on this topic. It’s really great stuff and I look forward to reading your post. What you have to say is important and should be read. wow. these are actually some good illustrator tutorials. I hope this one is something that we should be dealing about. Post deliverance has strained me to value the exertion of the Admin.Really magnificent. Awesome stuff! How long does it take you to complete some of the more complex designs not in these tutorials. I’m sure you’ve surpassed the finding new things phase. How quick are you able to do them? Hi to every body, it’s my first go to see of this web site; this webpage consists of awesome and really good data in favor of readers. Hello everyone, it’s my first pay a quick visit at this website, and paragraph is truly fruitful for me, keep up posting these types of posts. you could write a litte more on this subject? I’d be very thankful if you could elaborate a little bit more. Thanks!